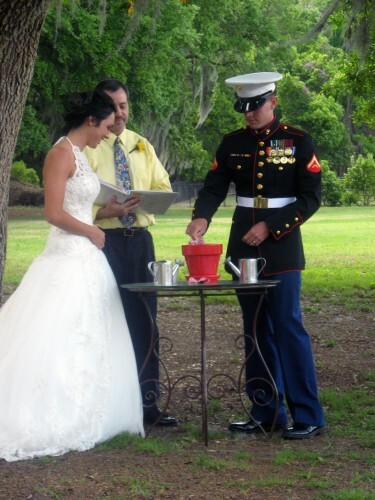 Non-traditional weddings are quite common these days. With the uncertainty of the financial system, scores of couples have turned to more prudent, creative ways to enhance their wedding day. In fact, we attended two weddings this month, both somewhat non-traditional. While the lifestyles of each couple are quite different, the creativity of the ceremonies articulated love and commitment far greater than a traditional wedding ceremony. Held at home, the first wedding was a beautiful outdoor poolside wedding. The theme was a Hawaiian Luau. 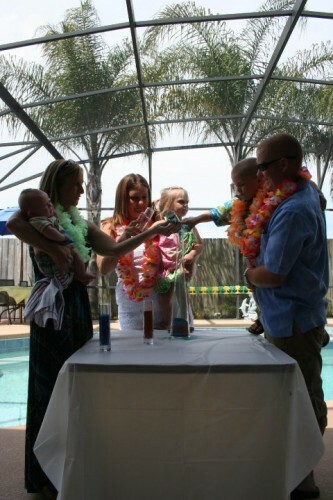 The bride and groom, aka mommy and daddy, shared in the pouring of colored sand with the children, symbolizing family union. 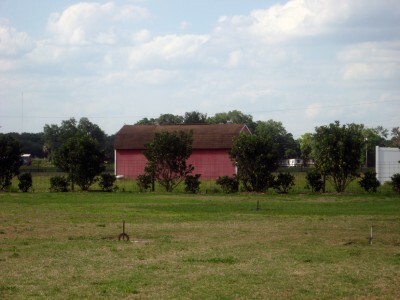 The second wedding was held at a horse farm designed for a wedding hall, way out in the country. The groomsmen wore plaid shirts and the bridesmaids no shoes. Other than the Bride’s gown, no expensive tuxedos or gowns were worn, just comfy “hippie style” clothes. The bride and groom on the other hand wore traditional attire, shared in a seed planting ceremony, representing the means of growing as one in marriage. The wedding cakes were traditional in a tiered style however; wedding cake toppers were very diverse. In addition, the traditional excitement of the cake feeding (a push in the face) by the bride and groom lives on!